I am so excited to have this opportunity to work with you! 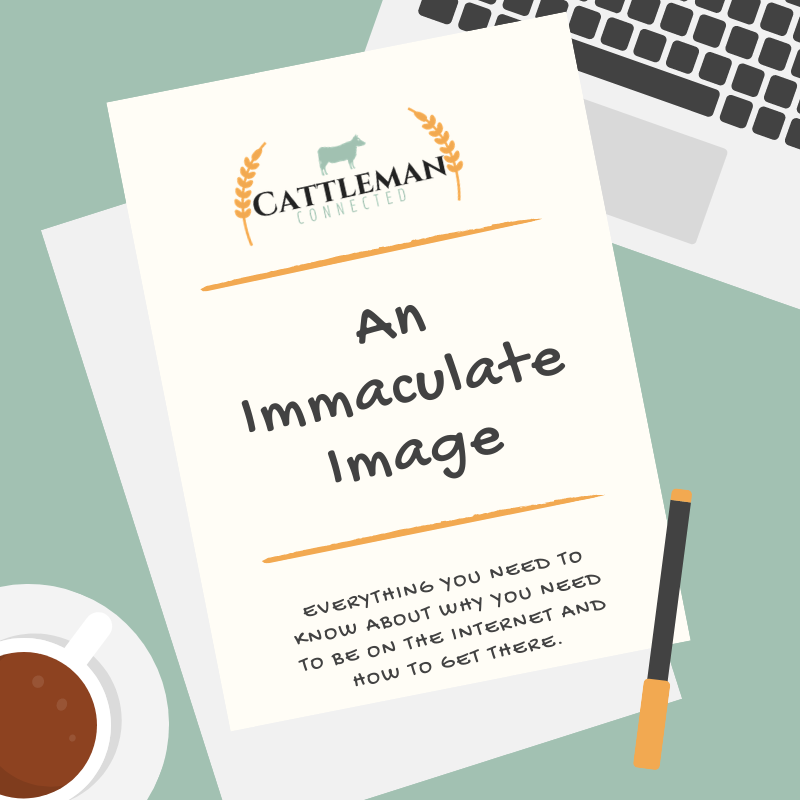 If this is your first time logging into Cattleman Connected, please take a moment to look around and familiarize yourself with the layout. This academy is designed to take you through fundamentals working your way into masters courses. Every 30 days you will receive access to the next course. Because I have designed this academy to be your one-stop-shop for everything you need to know to be successful with your cattle company online. I want to make sure you have the foundation to be effective with your efforts and 30-days is the perfect amount of time to learn and create habits that will build upon each other. I am keeping you from getting overwhelmed, and giving you skills that will last a lifetime! Don't forget to go and join our private, members-only Facebook Group, HERE. This is a space that only academy students have access to and it is where the real relationships and conversations will take place.